We will learn how to turn an LED on or off by a button with Raspberry PI Zero W board. 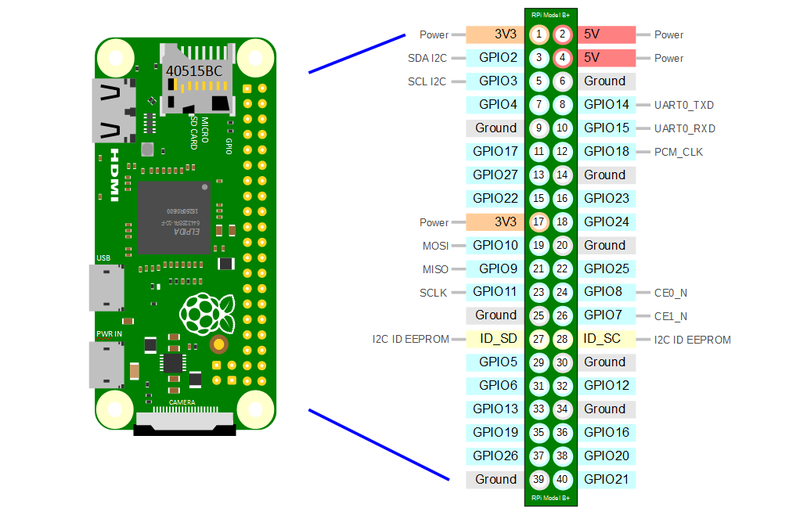 Use a normally open button as an input of Raspberry Pi Zero W board, when the button is pressed, the GPIO (General Purpose Input/Output) connected to the button will turn into low level (0V). We can detect the state of the GPIO connected to the button through programming. That is, if the GPIO turns into low level, it means the button is pressed, you can run project, we make the LED light up. Semiconductor light-emitting diode is a type of component which can turn electric energy into light energy via PN junctions. According to its wavelength, semiconductor lightemitting diode can be categorized into laser diode, infrared light-emitting diode and visible light-emitting diode which, called light-emitting diode for short, is usually known as LED. When we supply 2V-3V forward voltage to an LED, it will blink if only forward currents flow through the LED. Usually we have red, yellow, green, blue and color-changing LED which can change its colors with different voltages. LEDs are widely used due to its low operating voltage, low current, luminescent stability and small size. LEDs are diodes too. 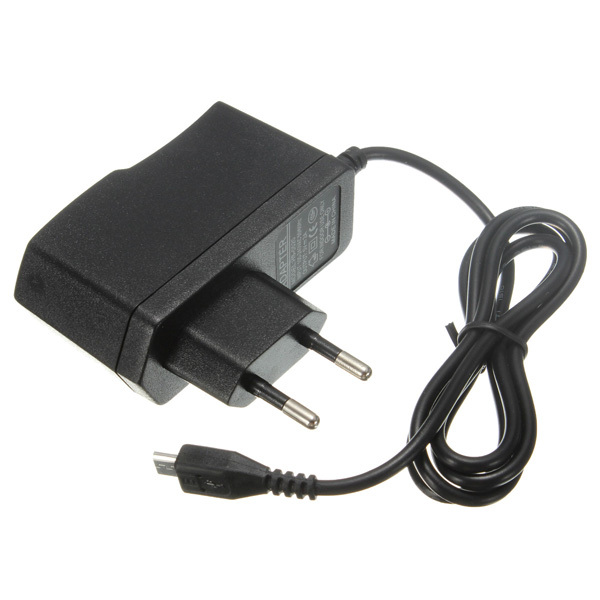 Hence they have a voltage drop which usually varies between 1V-3V depending on their types. Likewise, LEDs usually can emit light if supplied 5mA-30mA current, and generally we use 10mA-20mA. So when an LED is used, it is necessary to connect a current-limiting resistor to protect the LED from over-burning. We assume that you have Windows 10 installed on your PC and Raspbian OS installed on your Raspberry Pi Zero W board. Insert your micro SD card with Raspbian OS into the TF card slot on the Raspberry Pi Zero W board. It will only fit one way. 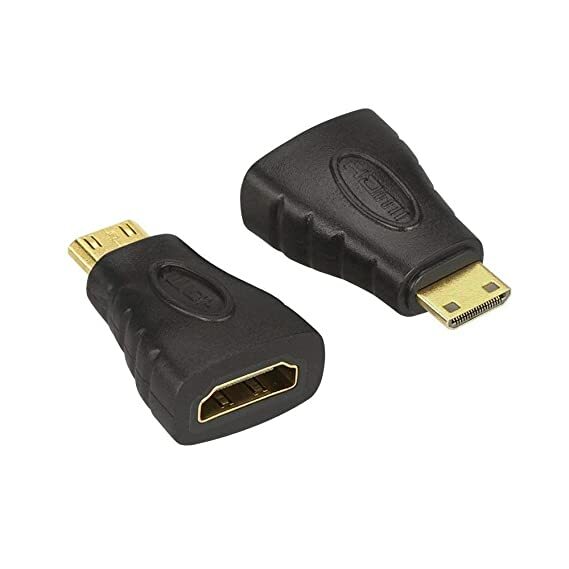 Connect Raspberry PI Zero W board mini HDMI port to your TV or Monitor HDMI (DVI) port (use HDMI cable and mini HDMI to HDMI adapter and/or HDMI to DVI adapter). 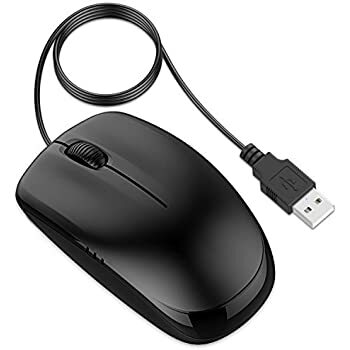 Make sure that your monitor or TV is turned on, and that you have selected the right input (e.g. HDMI/DVI, etc). 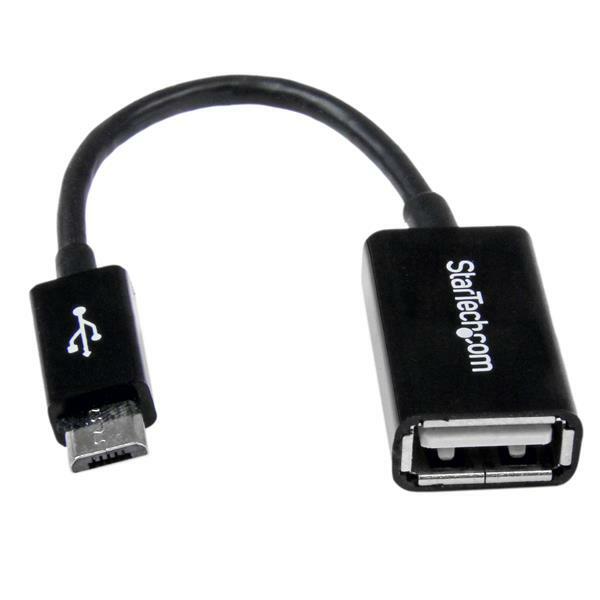 Plug in micro USB 2.0 OTG Cable to USB data port of Pi Zero and 4-Port USB 2.0 Hub to micro USB 2.0 OTG Cable. 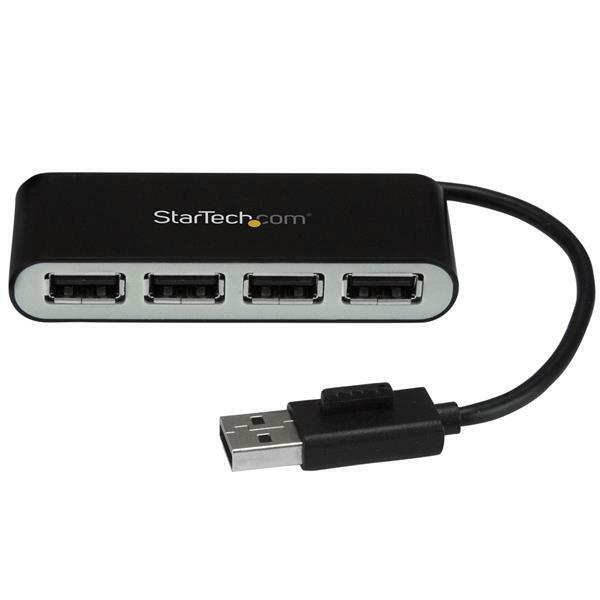 Plug in your USB mouse and USB keyboard to 4-Port USB 2.0 Hub. If you intend to connect your Raspberry Pi Zero vers 1.2 or vers 1.3 to the internet, connect a WiFi dongle to one of the 4-Port USB 2.0 Hub ports. Connect Micro USB power supply to Raspberry PI Zero board micro USB input. Copy and paste the code from btnled1.py or btnled2.py to opened window. Since it is a Python code, you need to be careful with the Tab characters as it is important to group the instruction as blocks in Python. Press Ctrl+X, Y, Enter buttons to save the file. When you press the button, the LED will light up; when you release the button, the LED will go out. In the Python program, first we have imported package RPi.GPIO, it will help us in controlling the GPIO Pins of the Raspberry Pi. The first important function of the RPi.GPIO Module is the setmode(). Using GPIO.setmode(), we can select either GPIO Numbering of the Pins or Physical Numbering. By using GPIO.setmode(GPIO.BOARD), we are selecting the Physical Numbering Scheme. NOTE: For GPIO Numbering, you can use GPIO.setmode(GPIO.BCM). The next function is the setup(pin,mode). This function will allow us to set the pin as either input (GPIO.IN) or as output (GPIO.OUT). In the program, I have set the ledPin as output by using GPIO.setup(ledPin, GPIO.OUT). After setting the LED Pin as OUTPUT, now we need to set the state of this OUTPUT i.e. HIGH (GPIO.HIGH) or LOW (GPIO.LOW). For this, we need to use the function output(pin, state). So, in our program, we need to use GPIO.output(ledPin, GPIO.HIGH) for turning ON the LED and GPIO.output(ledPin, GPIO.LOW) for turning it OFF. if GPIO.input(BtnPin) == GPIO.LOW will check whether the button is pressed or not. The last function is the GPIO.cleanup(). With the help of this function, we can make a clean exit from the program as it will clean all the resources that are used in the program. We have learnt how to turn an LED on or off by a button with Raspberry PI Zero W board.